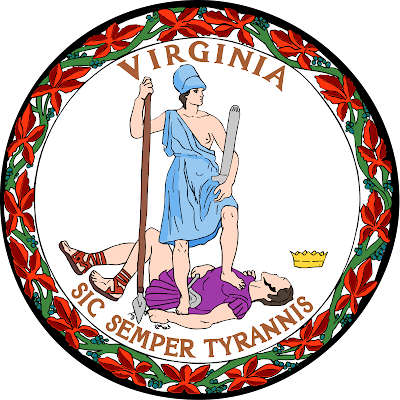 In the State of Virginia we now have some much stronger laws related to mold which have already lead to attorneys statewide to jump on lawsuits against landlords. This mold law specifies that unless the tenant is at fault for the mold, you are required to pay all costs associated with the relocation of the resident as well as unlimited costs of mold remediation. Everyones eyes are on mold these days. It’s the new lead of the day and you can expect some big federal level EPA action on it in 2017 unless we have a new president that will gut the agency and their overreach. As well as a congress that will defund them. Most people don't know that the vast majority of mold is completely harmless. That is to everyone except the rare person who has the strange allergies such as the peanut allergy. Only a very rare couple varieties out of over 100,000 species of black mold are dangerous and they are not even commonly found in our area. It also doesn’t have to be black. Mycotoxins, the toxin in the rare mold, come in all colors. This whole mold thing is based on media sensationalism. Remember the bird flu or the swine flu that was going to be the end of you? This is a fear that will last a lot longer than those. If someone has issues with mold they better not step foot outside as there are mold spores floating literally everywhere. You can’t get away from it outside. The attack on mold is on... and the focus is on you. We now have a much higher chance of having mold cases where the tenant creates it and you have no mold addendum. Just because mold isn’t all that it’s made out to be doesn’t mean you need to protect yourself. I can assure you that legal aid will love to take a case where the evil rich greedy landlord was forcing their tenant to suffer with mold conditions they should have known about but didn’t do anything about since all rich people like you think about is your money. You will at that point have a very serious high dollar case where the tenant is suffering potentially fake health issues along with relocation fees, remediation costs, triple damages for bad faith, etc. It’s real important to have a mold addendum with your lease. Attorney Ross Hart gave us his a few months ago. I would never rent a property without one. I've been using a mold addendum for years and so should you. See below an important message from landlord tenant expert Attorney Ross Hart regarding mold. The mold issue is getting worse, as you well know. Attached is a case from the Virginia Beach area in which the landlord was hit for $350,000 after a 12 day jury trial in Federal Court. On page 9 is a list of the criteria for a negligence claim. I have no idea what insurance is available for owners in case a claim like this comes up. I had one case where the insurance company denied liability or a duty to defend. I would recommend that everyone talk to their agent about coverage, and make sure there's an 'umbrella' policy. Making sure whether or not mold is present is shown on the move in inspection is also critical -- having the tenant confirm at move in that they did not see mold could be a factor in a future defense. Remember, move in inspections MUST BY LAW have a checkbox for mold issues. the violation of the statute was a proximate cause of the injury. 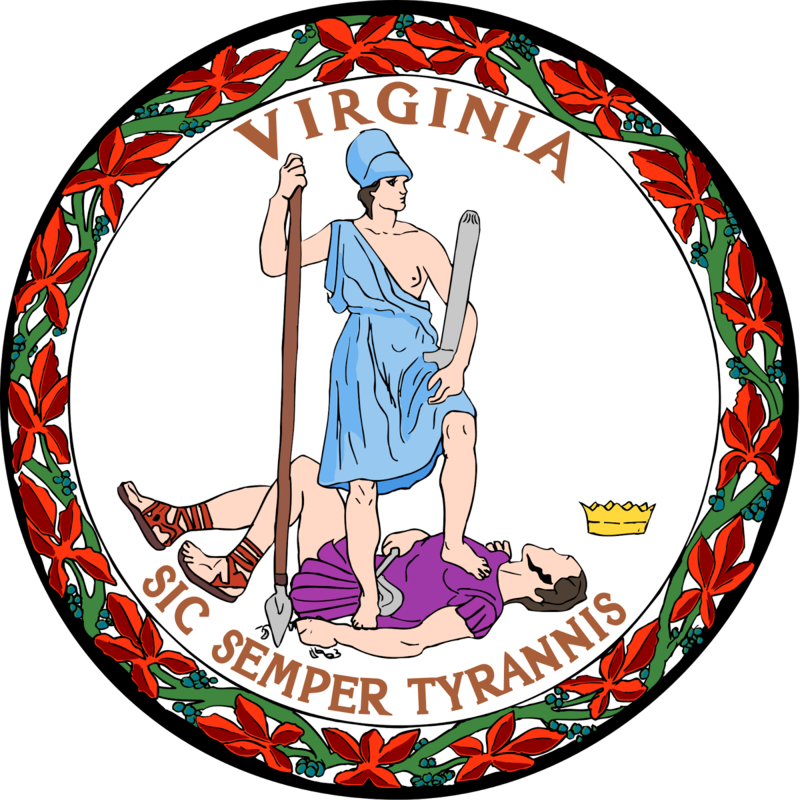 We also have a new law allowing the cities in Virginia to exempt anyone from the rental certificate program if they are a property manager or passed a satisfactory professional property management designation, or if they own a publicly traded entity that manages multifamily units and have no experience managing properties. It’s always nice when we have exceptions for the special people isn’t it guys? Sorry if you’re not in the club. I herby declare REI of Virginia to be an educational property management training facility and membership of 1 year gets you the designation of being a professional property manager as you will be adequately trained within that period of time. All 2 year members get their masters degree in landlording. And you old school landlords get your doctorates. I give you all your honorary degrees now and you can use this email as verification. Ok good, now you’re in the club… You are all now hereby qualified to be excluded from the Roanoke City Rental Certificate Program. Congratulations to you! This year we also got legislation that requires several studies to be done. One being the impact of the water liens on landlords bottom line. As well as a study of the impact of tenant bankruptcy proceedings on landlords. And a study that they are doing based on a bill I was unaware of that was going to force multifamily landlords to be responsible for developing a recycling program. This study determines the feasibility of such a program.